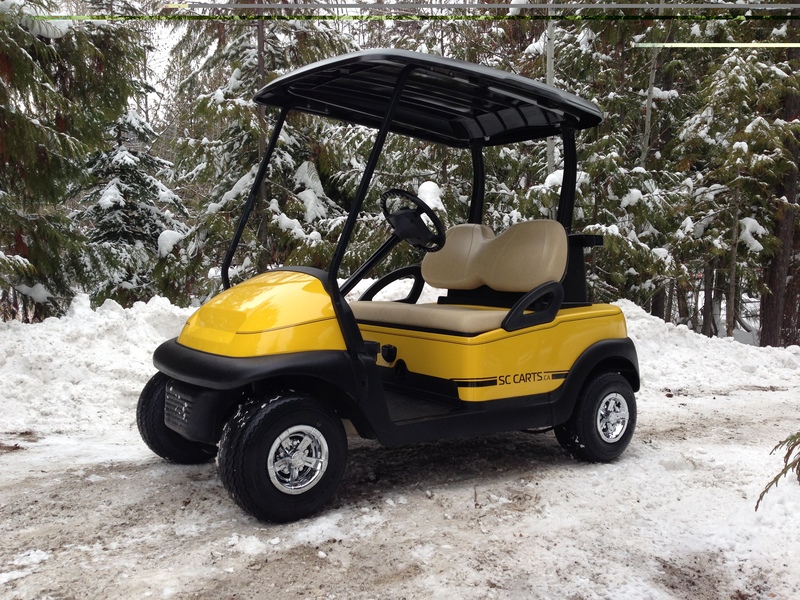 Yellow Mellow Custom Club Car – Revamped! You may remember that earlier this year, Mellow Yellow started off being customized and one thing led to another, and it had a few *ahem many* updates and became the Predator Ridge mean flat black machine. Once again, mellow yellow is getting some awesome custom touches before it heads to its new home in Calgary! For those of you who don’t remember Mellow Yellow, this is the little sweetheart right here. One of our other customer really liked Mellow Yellow but at the last minute wanted to change it to a flat black animal. 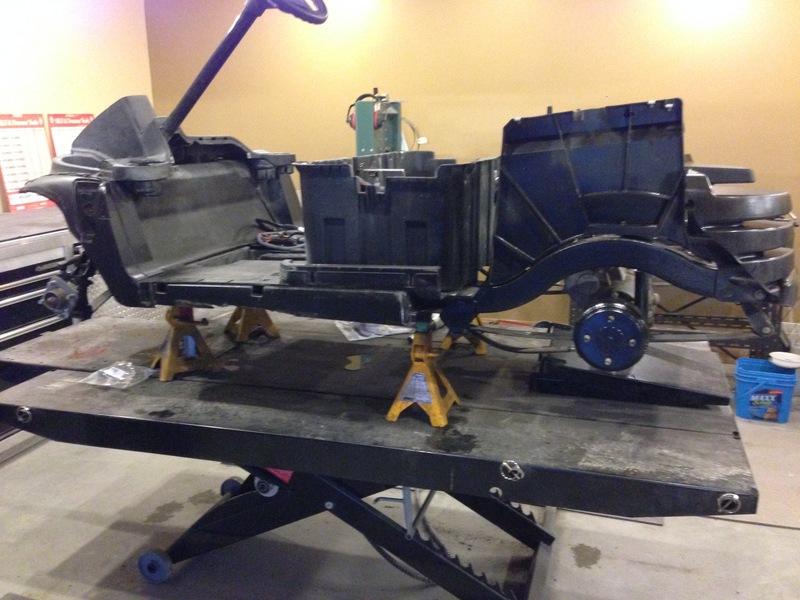 So we decided to save this beauty, we pulled the body off and started with a new body for the flat black build. 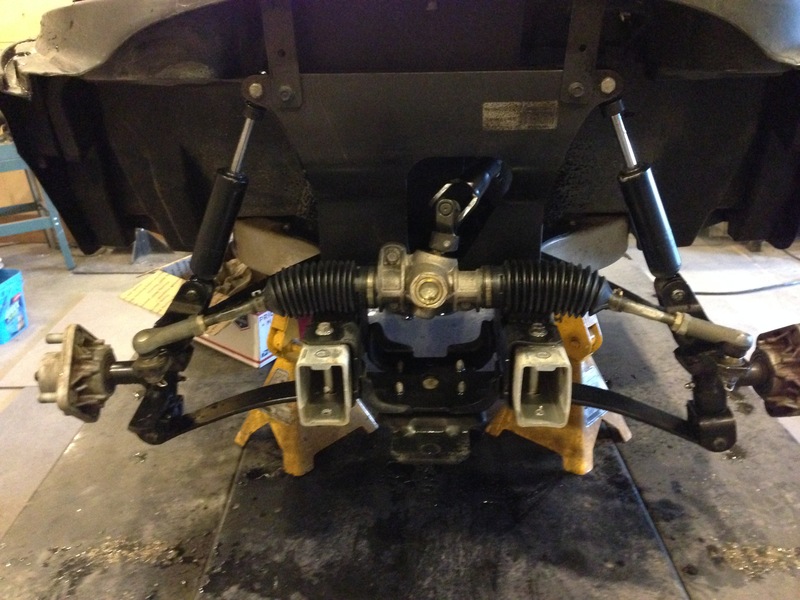 Here we just finished the complete front end service and inspection, it is now quiet and will handle like new. 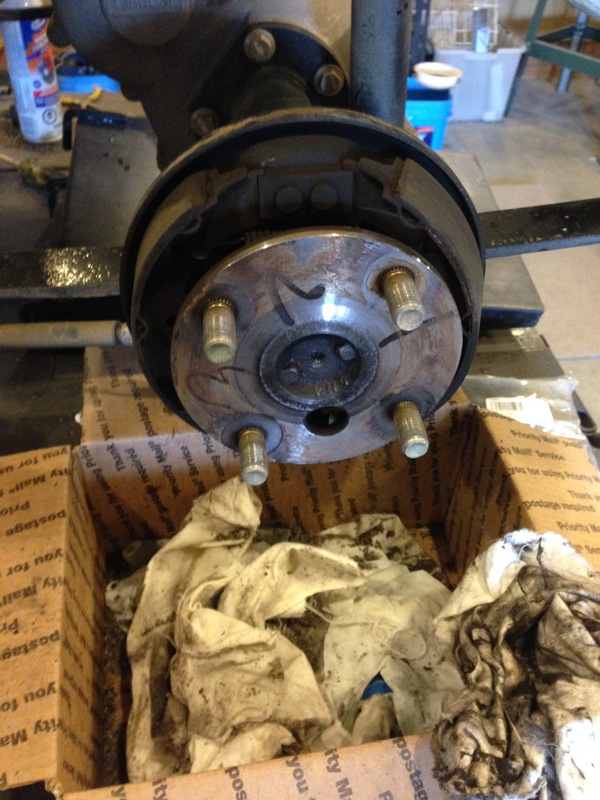 Here are the brakes on this Precedent, these carts were very well maintained, but they all get new brake pads…your getting a custom cart you can’t be using old brake pads! 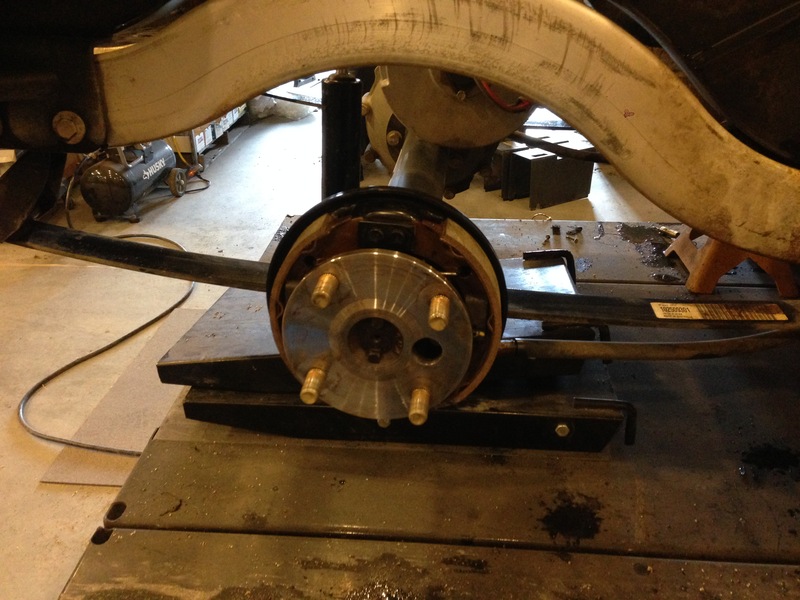 Ah that is much better, we have done a complete cleaning and inspection along with installation of the new pads. After cleaning and the brake drums and giving them a fresh coat of paint, we decided to black out the rear frame to complete the look of this mellow yellow machine…with attitude. 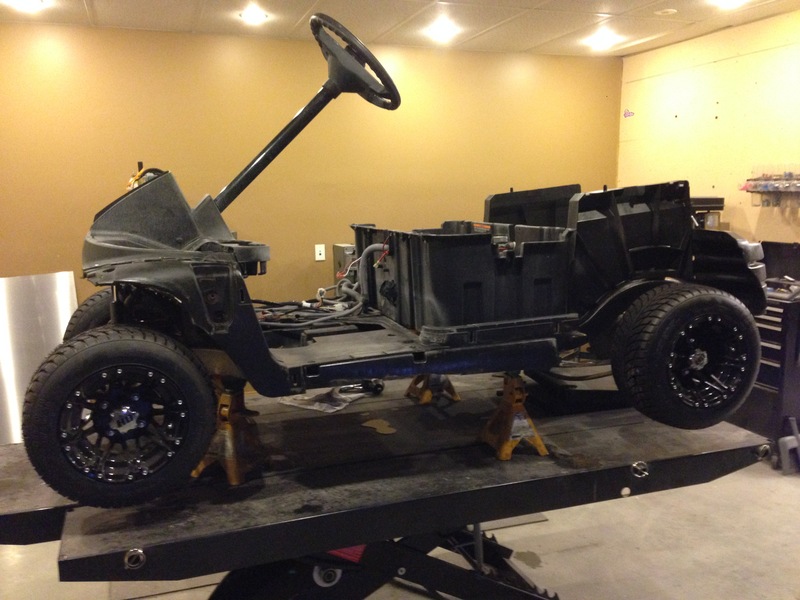 Now you can see why we blacked out the frame, with these new wheels this Precedent needed a matching frame. Here’s another shot of the custom wheel package and blacked out frame. The frame disappears into the background and lets the wheels do the talking. 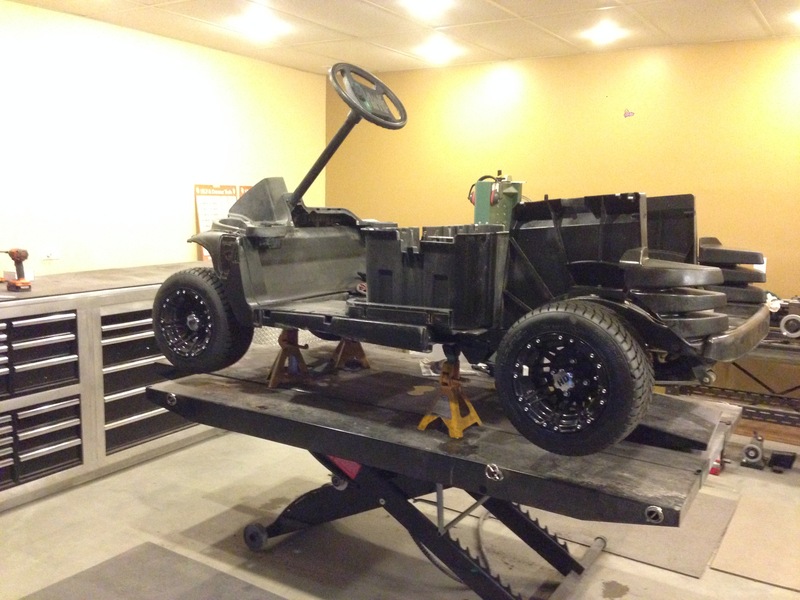 Alright that is the start, we will have a lot more progress next week as this cart will come together quickly. 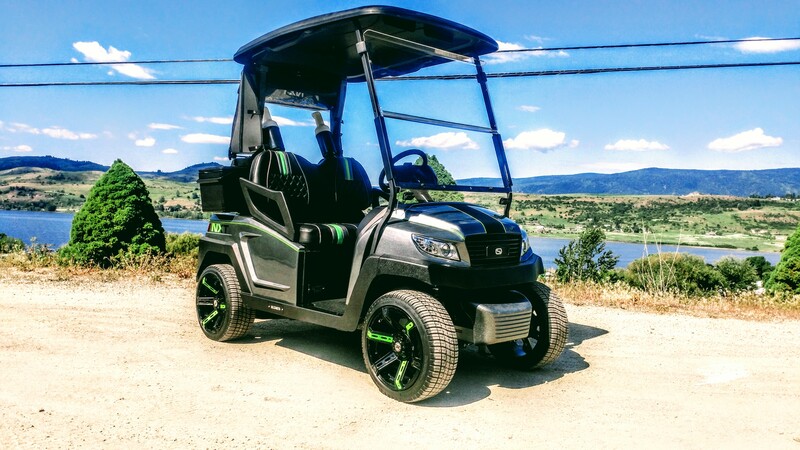 Make sure to come back so you don’t miss this cool Club Car come together.